Is Moodle Taking Inspiration from Edwiser RemUI? Moodle Solutions > Is Moodle Taking Inspiration from Edwiser RemUI? Each Moodle version, upped the set of features available in the platform. And with Moodle version 3.0 you’ve got some super awesome features built-in. Moodle version 3.2, that’s recently launched has a lot more in store for you, especially on the UI front! Probably the most talked about change in 3.2 is the user-interface. Moodle’s worked on a brand new default theme. 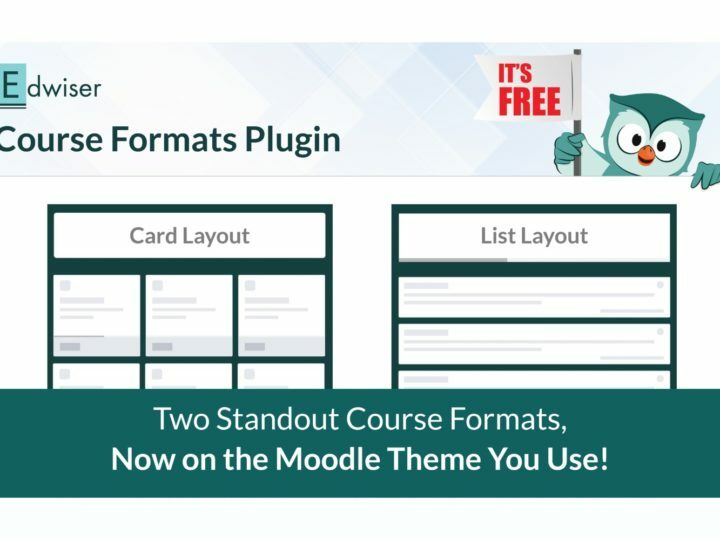 News of this new Moodle theme surfaced on June 10, which triggered a long thread of discussions, most users suggesting features they expected to see in a new theme. The new default theme was in the process of being the highlight of Moodle 3.2, and focused on usability improvements. In the meanwhile, we were in the process of building a Moodle theme. Here’s the order in which events rolled at WisdmLabs headquarters. 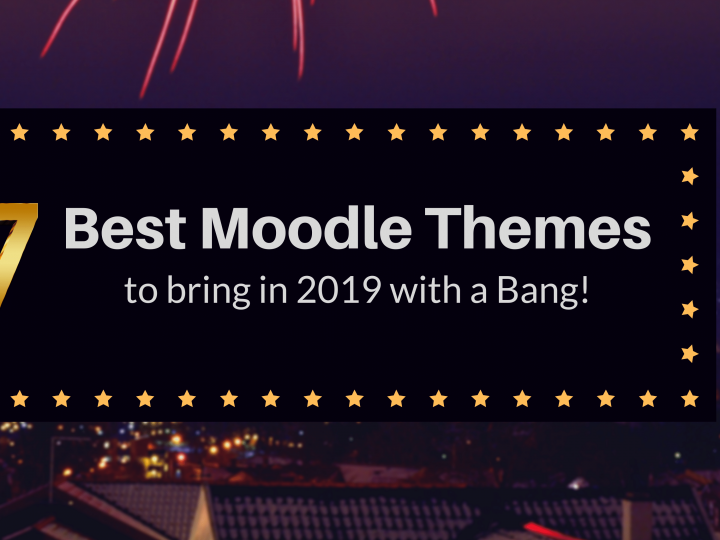 In late November 2015, the idea of creating our own Moodle theme cropped up. A fleeting thought initially, we worked on listing possible improvements we could provide. By March we had a clear outline and a design for the first version of the theme ready. We got straight to development. Our goal was to completely revamp a Moodle user’s experience. 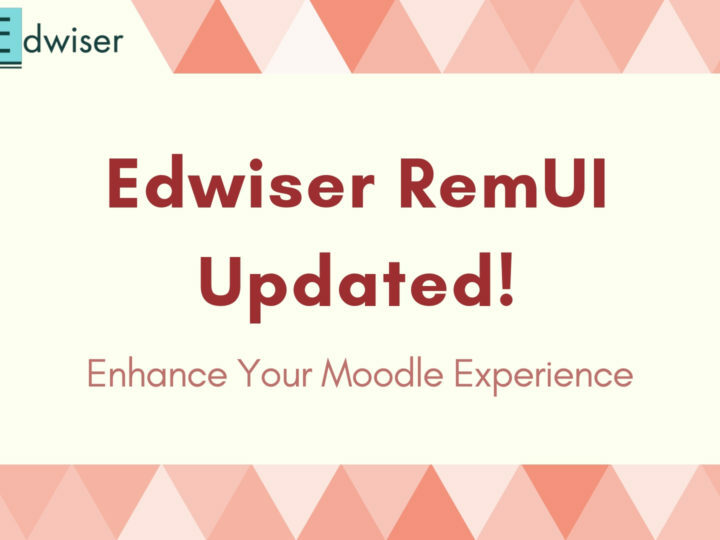 Edwiser RemUI was planned to be a much needed change for the Moodle community. Customization Options: To make it easy for users to customize the look of their Moodle LMS, we planned on adding several settings in the theme. By the end of July, we had planned Edwiser RemUI’s launch. Edwiser RemUI was launched in the beginning of August. We got a lot of inquiries and received an overwhelming response from the Moodle Community. The new default Moodle theme in version 3.2 is called ‘Boost‘. If you use Edwiser RemUI (or have tried out the demo) and have seen the Boost theme, you can’t help but notice some similarities. For us, it isn’t about debating over who pioneered this change. For us, the similarities are a reassurance. They tell us that we’re on the right track. According to the founder of Moodle, what we understand is that, the new theme is equipped with architectural level changes that might be difficult for other themes to adapt. The latest Moodle interface is built on Bootstrap. Edwiser RemUI is built on CSS framework Bootstrap too. This means, it’ll be easier for us to incorporate new changes on the front-end. But it’s not just about the user interface, it’s about the underlying functionality. We are assured that our changes are in line with needs of Moodle users. We have in depth knowledge of the architecture, and can work with it to customize the platform as required. And if you’re planning on switching to v3.2, it’ll be easier to adapt to Edwiser RemUI, since it’s close to the latest changes. 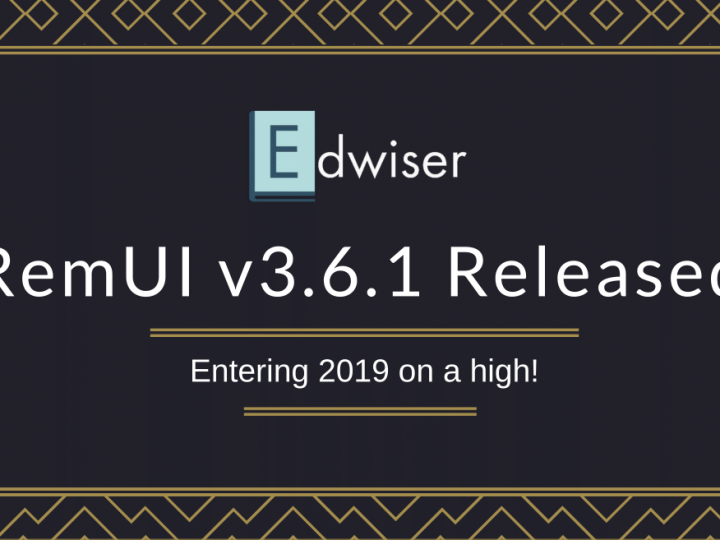 Edwiser RemUI has been, and still stands to be, the first user-centric theme for Moodle. The latest developments in Moodle will make it easier for us to develop the changes we’ve planned. Have you checked out Edwiser RemUI? How about Boost? What are your thoughts about the changes? Do let us know, in the comment section below!! He is right, you are in the right track, but in the first place … for while. keep running! . . . the right way.